The console editions of RPG Maker MV are headed Westward in February 2019, but they’re making their Japanese debut this week! We asked Yuki Watanabe, a Kadokawa veteran and the director of this console release, about what we should expect from this new version of the game. 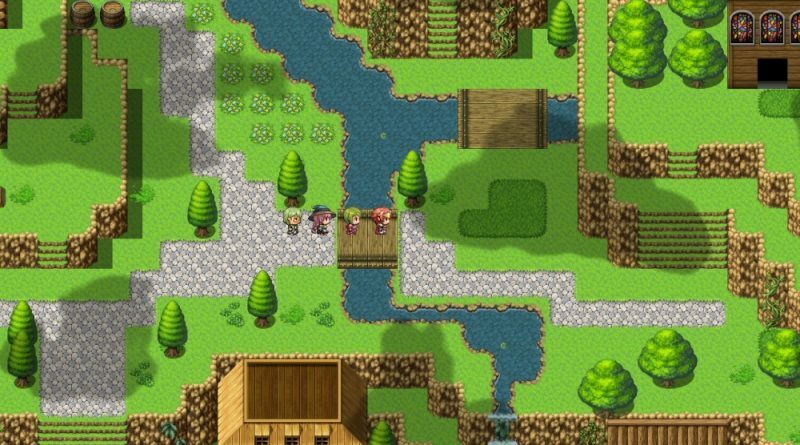 Michibiku: What is the driving force behind the development of RPG Maker MV? What are you trying to deliver to players that previous games haven’t done, or haven’t done as well as you’d like? Yuki Watanabe, Director, RPG Maker MV: This is actually the first time we have ported a PC version to console. Usually, the console version is different, because we have to pay attention to memory and things like that, but this time, we could bring nearly the full PC experience to everyone. How will the console version of RPG Maker MV compare with the PC one? In what ways is it different? YW: We were able to make a lot of things key-command-based, whereas on the PC version you had to remember and type actual commands. Also, you can now set movement patterns using a graphical tool rather than typing a command. Furthermore, there is more than double the content of the PC version. Different from the PC version, you cannot import your own art or music assets. Creators in previous RPG Maker console games have been limited in the worlds they could create by the included assets, even with DLC but especially in the initial game release. 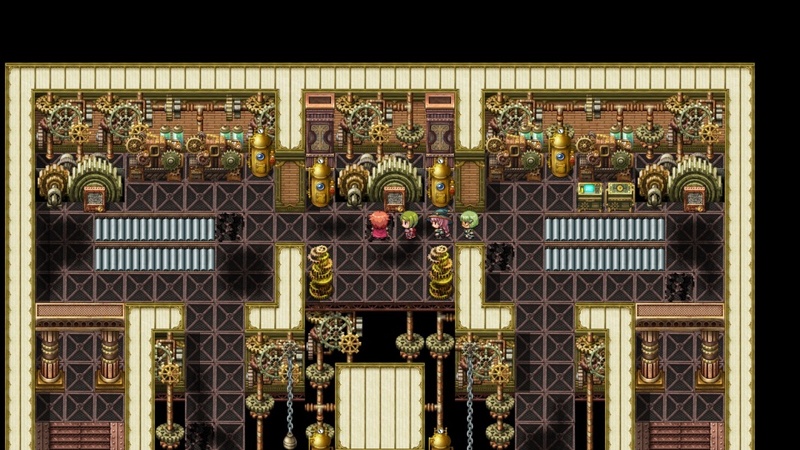 What’s being done in RPG Maker MV to allow more choice and a larger variety of options for characters and environments? YW: In the PC version there were only two asset sets, Fantasy and Near-Future. In this version, there are now six more to choose from: Japan, China, Arabia, Dark Fantasy, Modern and Steampunk. So players will have many options. 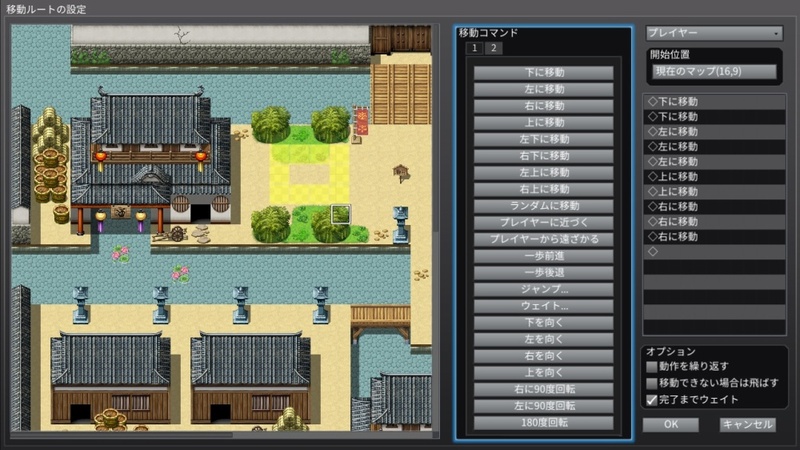 What sorts of things will be available as add-on content for RPG Maker MV? How do you decide what is included in the base game and what’s DLC? YW: Yes, we do have plans for post release content, however nothing is concrete yet. We talked internally to some of our devs as well as Western devs who lived in Japan. Because we knew we would be releasing this game worldwide, we wanted to include assets sets that people all over the world would enjoy. However, at the end of that day, what was chosen was what I personally liked. I do remember the Western dev really pushing the Steampunk set, though! The RPGs you can create in the game are generally held to a strict, traditional setup of battles and progression. In what ways can creators shape the systems of combat and exploration to make their games play and feel different? YW: I actually get this question a lot in Japan. I have been to sales meetings where buyers ask me the same question. At that point, I pull out my PC and make a game in front of them that shows that you can make all different types of things – sometimes not even RPGs! How, if at all, will control options differ between platforms? YW: XB1 and PS4 are the same, but the Switch version also makes use of the touch functionality. It’s also worth noting that you can use a USB keyboard with any of the three versions. What inclusions will there be in RPG Maker MV for people who mostly want to play, rather than create, that make it a more worthwhile pickup than just downloading the free player? YW: I would definitely recommend that they download the Maker Player for free and try out other people’s games. Hopefully, that will trigger their imaginations and they will want to try to make their own games as well. What sorts of RPGs would you personally like to see made with RPG Maker MV? YW: I want to see games that I would never be able to make. Games that would make me think, “how did they do this! ?” Either from a story or gameplay standpoint. For example, someone made a game where it was like you were in a page of a manga and you had to play through each panel! It was really cool! This interview has been lightly edited for clarity. Thanks to Yuki Watanabe for taking the time to talk to us! 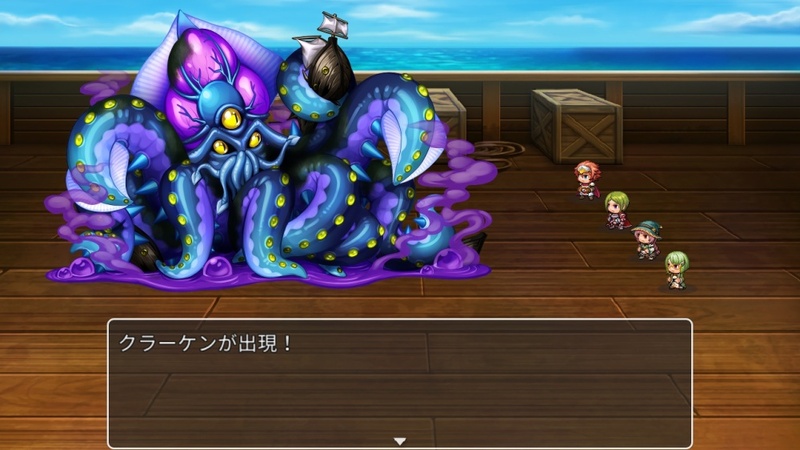 RPG Maker MV releases for Switch, PS4 and Xbox One in the West on February 26, 2019.